If you are planning on printing anything that needs to be food safe, you may have a lot of questions. The laws and regulations can sometimes be confusing, but SunDance has the experience necessary to guide you through the process seamlessly. We stay up-to-date on regulations and innovative techniques that benefit all our customers in the food and drug industries. SunDance takes the safety of food-safe printing extremely seriously. 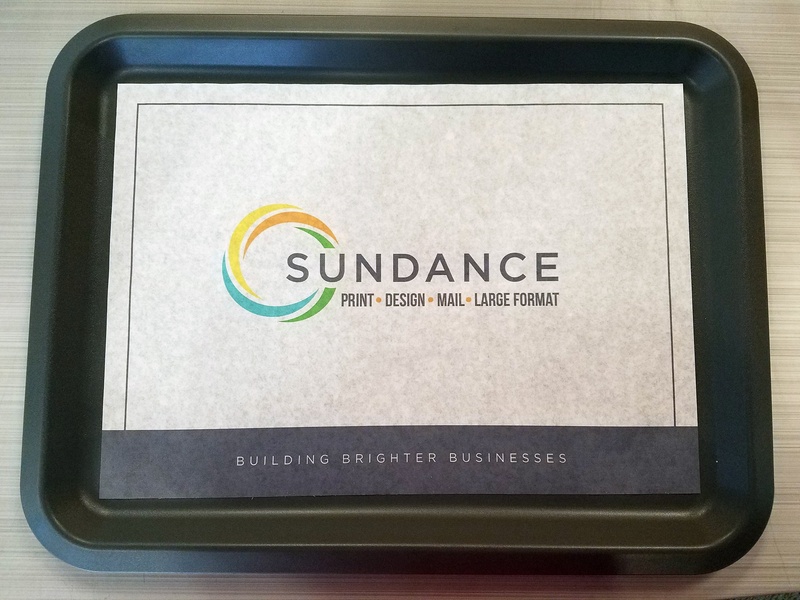 As one of few printers who specialize in FDA-approved and food-safe printing techniques, SunDance works tirelessly to keep your project safe and compliant. When working on a food, drug or cosmetic job, we exclusively utilize inks and materials approved for that intended use. When a job requires it, we will even set up a dedicated clean room to complete your project. In the United States, food, drug and cosmetic packaging falls under the jurisdiction of the U.S. Food and Drug Administration (FDA) laws and regulations. The FDA requires these materials be manufactured under strict safety and cleanliness practices. Packaging must be suitable for every intended use (hot, cold, wet, dry, intended shelf life, distribution considerations and product lifetime). All of these aspects are important to ensure your packaging maintains its effectiveness over the lifetime of your product. 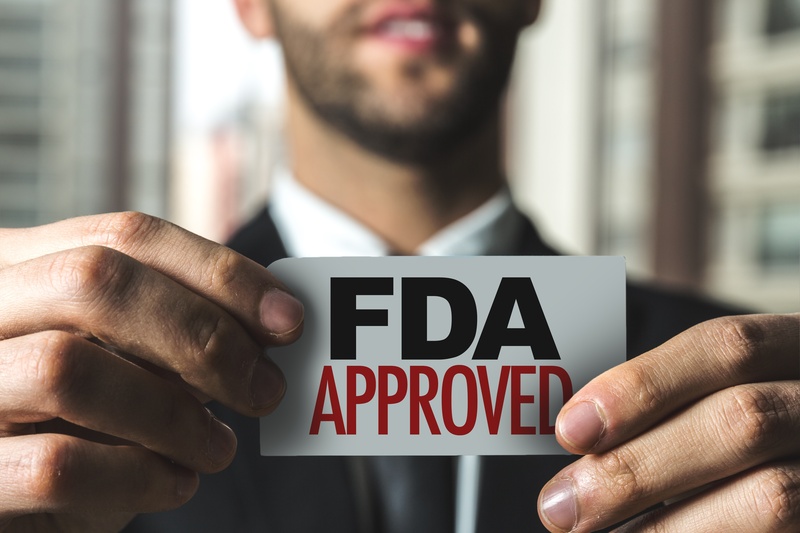 Good Manufacturing Practice regulations assure the identity, strength, quality, and purity of food and drug products by requiring that manufacturers adequately control operation and facility conditions. This includes establishing strong quality management systems, obtaining quality materials, establishing robust operating procedures and maintaining reliable testing. These practices assure that food and drug products meet the necessary quality standards. Food-safe inks can be used in a large variety of ways, including labeling, wrapping, in-package inserts, serving trays, napkins, bags and more. These inks are needed in any scenario where the item may come into contact with food, pharmaceutical or medical products. FDA-approved inks, coatings and papers and are deemed safe enough to come in direct contact or even indirect contact with food or drugs. This covers all packaging that comes into contact with the end product. SunDance offers a wide range of food-safe inks and coatings for use on a variety of food, drug and cosmetic products. We offer both standard CMYK (for 4-color process) food-safe inks, along with custom order spot color options. Our food-safe aqueous coating can be used to protect printed items that come into direct contact with food, such as wrappers, food containers, shelf or tray liners. The materials food-safe inks are printed on must also be approved for their specific application. We use FDA-approved papers, specially formulated cardboards, adhesives, plastics and much more to develop a completely food safe end-product. SunDance also has the ability to print on FDA-approved kosher print stocks to create beautiful food and beverage packages, boxes, wrappers or printed containers. Under FDA guidelines, direct additives are substances that are intended to be consumed in food as ingredients. These include preservatives, flavoring agents, gums and anti-caking agents. Indirect additives are used in the processing, packaging, holding and transporting of food. These additives have no functional effect in the food, but may become components of food or otherwise affect the characteristics of food. Inks and coatings often fit within this definition of food additives. Good Manufacturing Practices require that the quantity of indirect additive used in a food-safe product is not more than reasonably required to accomplish the intended physical or technical effect. The substance must be of a suitable purity for the intended use and must not impart an adverse taste or odor to a food product. SunDance has the industry expertise to walk you through the process of creating and producing items using both direct and indirect additives, for a safe and fully compliant end-product. SunDance offers a level of flexibility and innovation that you won't find with many other printers. We go above and beyond to ensure that we can execute even your most ambitious projects. In the past, we have created clean room facilities for clients who require strict food-safe environments for specific projects or product lines. See how we worked with one of our food-industry clients to create an FDA-friendly cookbook with food-safe inks and pages you can actually cook with! 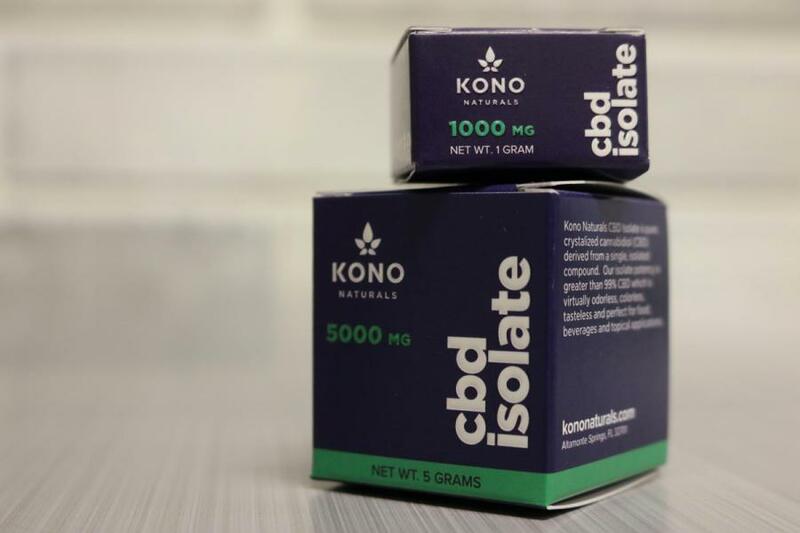 When you need product packaging for anything that comes into contact with food, drugs or medical devices, FDA-approved printing techniques are required. Food safe techniques are required for everything from product wrappers and boxes to outside labels, inserts and more. SunDance is an industry expert in food-safe packaging manufacturing. Over the years, we've combined our expertise in packaging design, digital printing, and lamination with the latest in food-safe substrates, inks and coatings to produce safe and high-quality food, drug and cosmetic packaging. Direct contact covers anything that has planned contact with a food or drug product, such as a food wrapper, box without an internal bag, paper insert, or anything else the food, drug or device will likely touch. Indirect contact covers anything that may be close enough to the product to have contact with it. For example, if you have a bagged product in a box, the box would need to be approved for indirect food contact. A tray liner at a fast food restaurant would need to be approved for indirect food contact because a sandwich might be placed on it, or it might be used for ketchup and french fries where the consumer might inadvertently ingest small amounts of the tray liner or its ink. Our design team will work with you to create a food-safe package design that works best for your needs and your brand. We can source all the necessary FDA-approved inks, papers and specialty materials to complete a safe and effective package design. Paired with our award-winning creative design and production techniques, we can deliver outstanding, functional packaging solutions for any product you can imagine. SunDance has years of experience working with clients in the food, drug and cosmetic industries. When approaching the concept, design and production stages, we act as your brand advocate to ensure consistency with existing items, along with new products and promotional material to create consistency across the board. The SunDance team has extensive experience in product design and prototyping capabilities. We use a number of short-run processes that allow us to try different packaging concepts before committing to larger runs. Since we offer all these services under one roof, we can work through the creation and testing phases quickly and easily before producing the final product. A short digital run of your product can produce the proof of concepts you might need to make that first big sale. After that, we are able to mass produce it for you in-house. SunDance has the capabilities to print, finish and fulfill your job while adhering to all necessary food-safe manufacturing practices. Our design, print and customer service team work in conjunction to create small prototypes or large quantity runs in-house while maintaining brand standards, consistent colors and finishes—all with complete control over the end-product. When you are ready to produce your final package, SunDance will guide you through sourcing the appropriate FDA-approved materials, using food-safe printing techniques and finishing the job in-house. Our extensive array of finishing capabilities allow for better oversight, strict adherence to regulations and faster turnaround After the job is printed, we offer a full range of fulfillment services, allowing us to assemble, pack, ship and even store your products our facility if needed. Contact Us to Get Started Get A Quote Now!